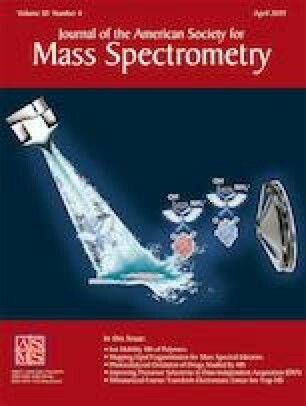 Native mass spectrometry (MS) has become an important tool for the analysis of membrane proteins. Although detergent micelles are the most commonly used method for solubilizing membrane proteins for native MS, nanoscale lipoprotein complexes such as nanodiscs are emerging as a promising complementary approach because they solubilize membrane proteins in a lipid bilayer environment. However, prior native MS studies of intact nanodiscs have employed only a limited set of phospholipids that are similar in mass. Here, we extend the range of lipids that are amenable to native MS of nanodiscs by combining lipids with masses that are simple integer multiples of each other. Although these lipid combinations create complex distributions, overlap between resonant peak series allows interpretation of nanodisc spectra containing glycolipids, sterols, and cardiolipin. 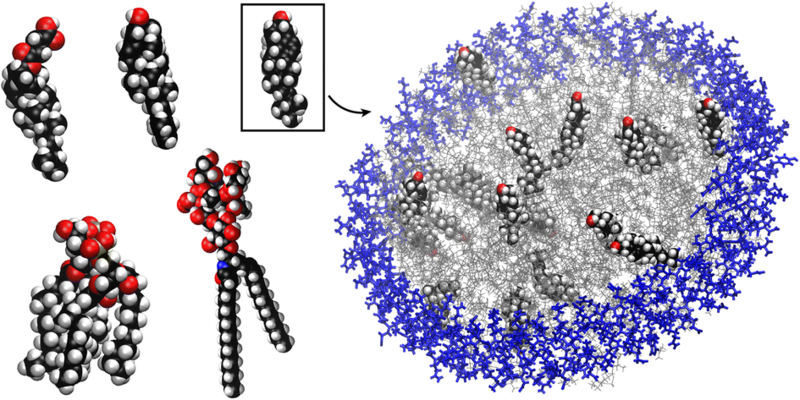 We also investigate the gas-phase stability of nanodiscs with these new lipids towards collisional activation. We observe that negative ionization mode or charge reduction stabilizes nanodiscs and is essential to preserving labile lipids such as sterols. These new approaches to native MS of nanodiscs will enable future studies of membrane proteins embedded in model membranes that more accurately mimic natural bilayers. The online version of this article ( https://doi.org/10.1007/s13361-019-02174-x) contains supplementary material, which is available to authorized users. The authors thank Maria Reinhardt-Szyba, Kyle Fort, and Alexander Makarov at Thermo Fisher Scientific for their support on the UHMR Q-Exactive HF instrument. The pMSP1D1 plasmid was a gift from Stephen Sligar (Addgene plasmid #20061). The authors thank Christian Loew and Joanna Pieprzyk for providing the SapA plasmid and Elaine Marzluff for helpful discussions. This work was funded by the Bisgrove Scholar Award from Science Foundation Arizona, the American Society for Mass Spectrometry Research Award, and National Institute of General Medical Sciences and National Institutes of Health (Award Number R35 GM128624) to M.T.M. The content is solely the responsibility of the authors and does not necessarily represent the official views of the National Institutes of Health.